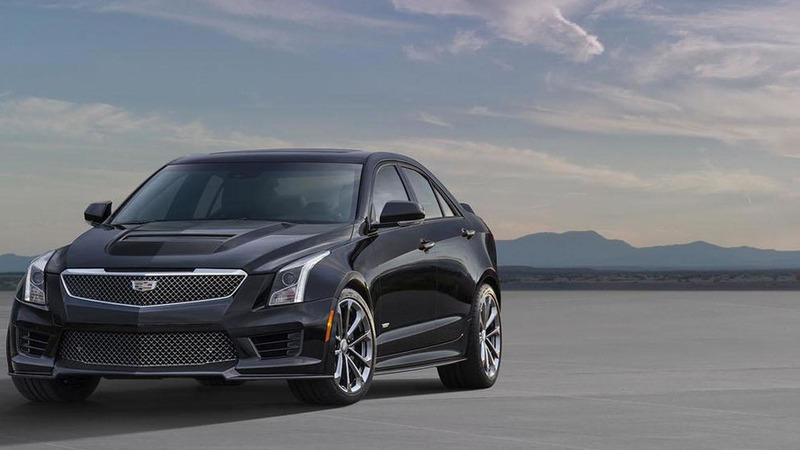 Cadillac chief engineer Dave Leone has revealed the company could eventually offer a hotter ATS-V. 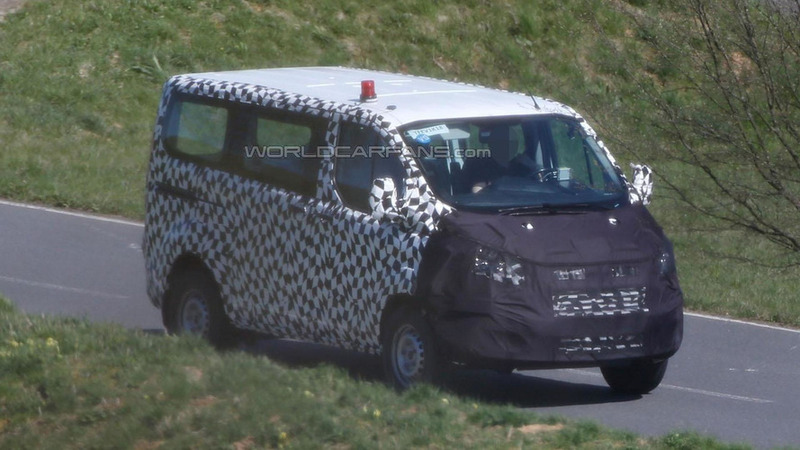 The 2016 Ford Tourneo Custom has been spied undergoing testing. 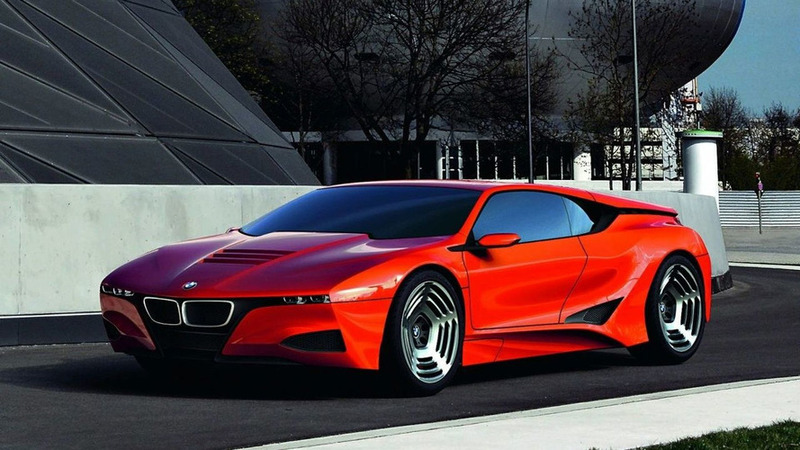 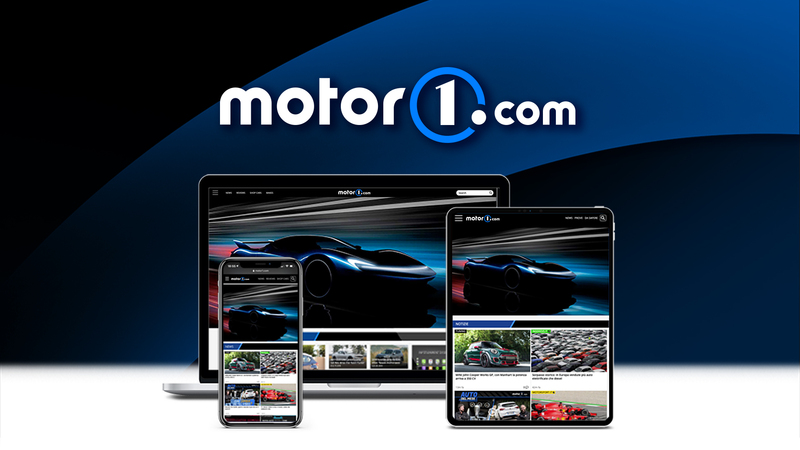 BMW has reportedly decided to kill several projects that were started under outgoing CEO Dr. Norbert Reithofer. 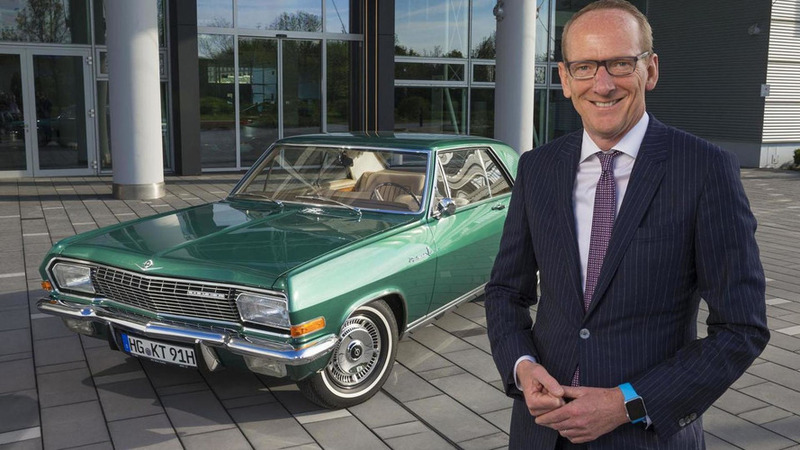 Opel has announced plans to bring an assortment of cars to the Bodensee Klassik including a Diplomat A V8 Coupe owned by CEO Dr. Karl-Thomas Neumann. 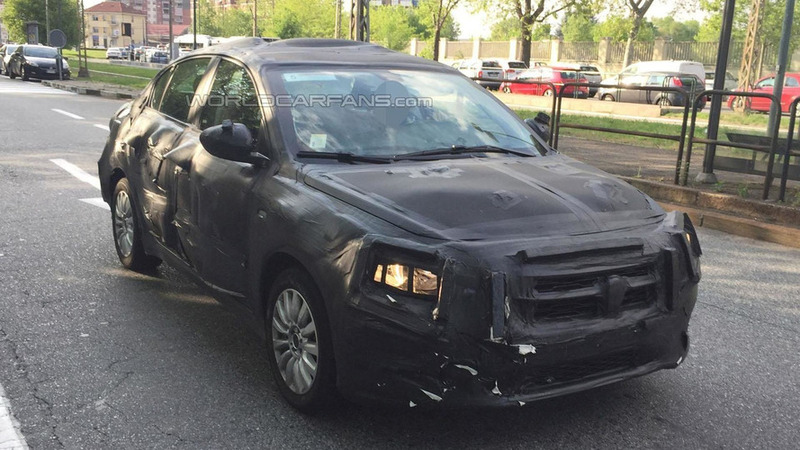 Work continues on the Fiat Linea successor as our spies have caught another prototype undergoing testing in Italy. 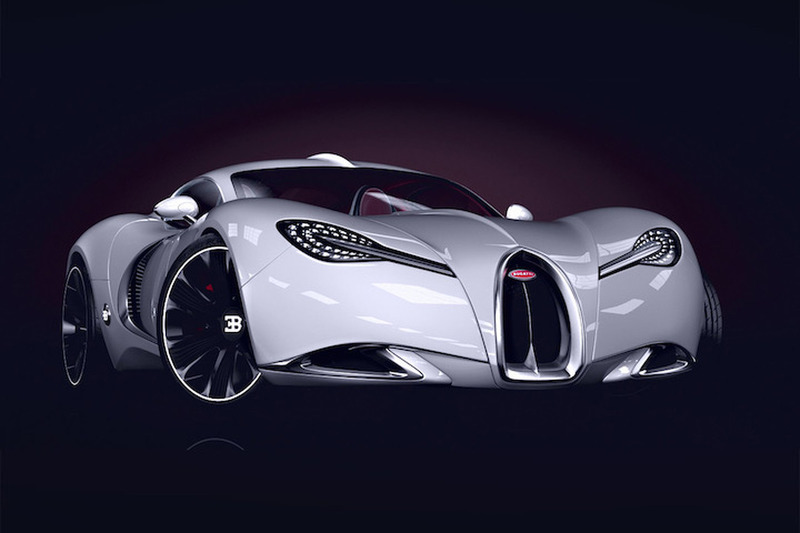 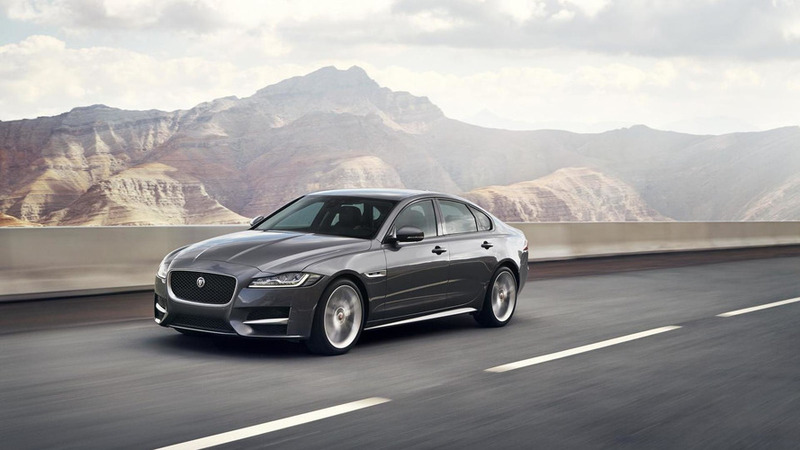 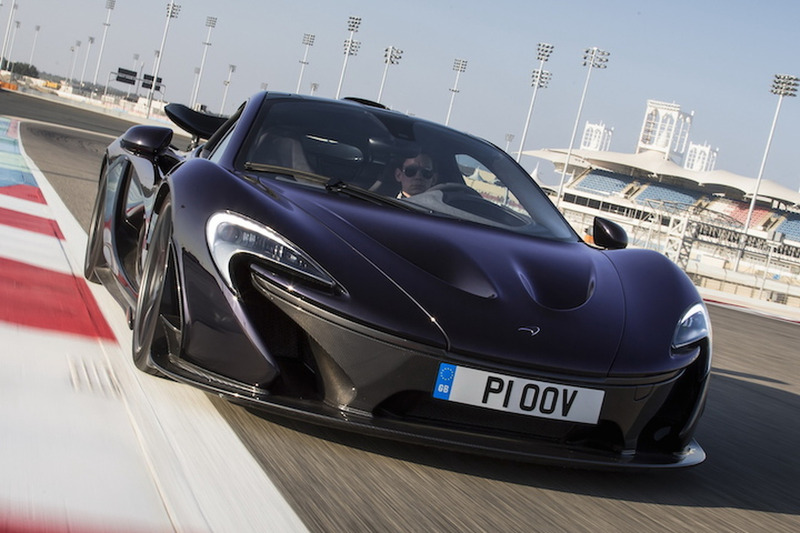 According to a recent report, Jaguar is preparing to launch an assortment of new engines. 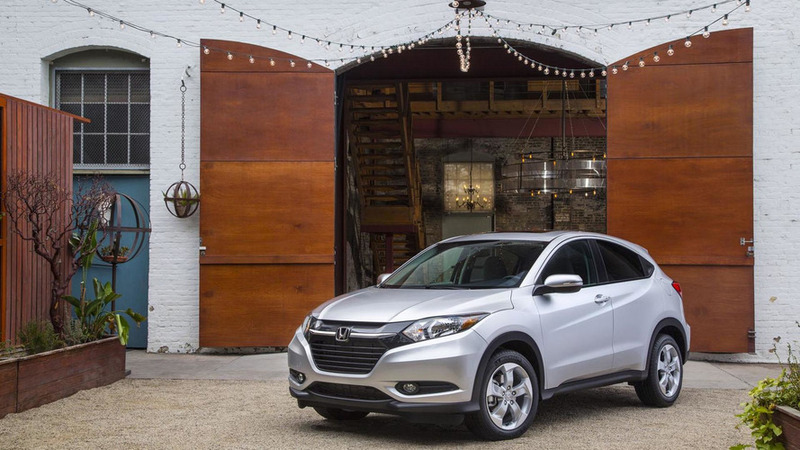 Honda has announced the 2016 HR-V will be priced from $19,115 when it goes on sale in the United States on May 15th. 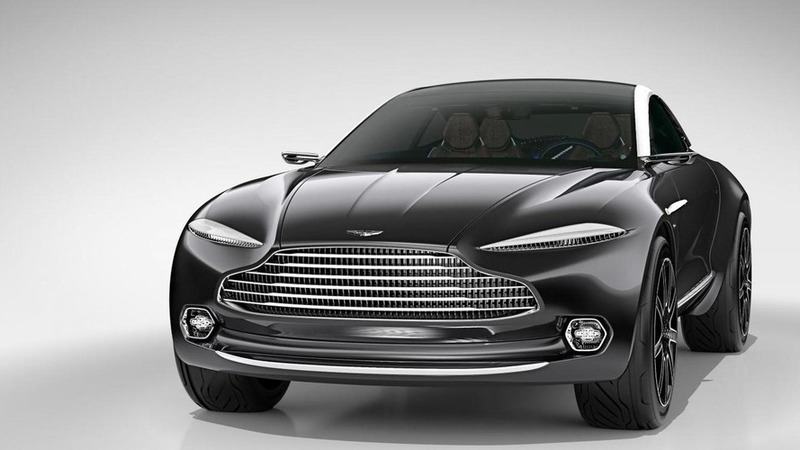 Aston Martin has confirmed plans to build a production version of the DBX concept. 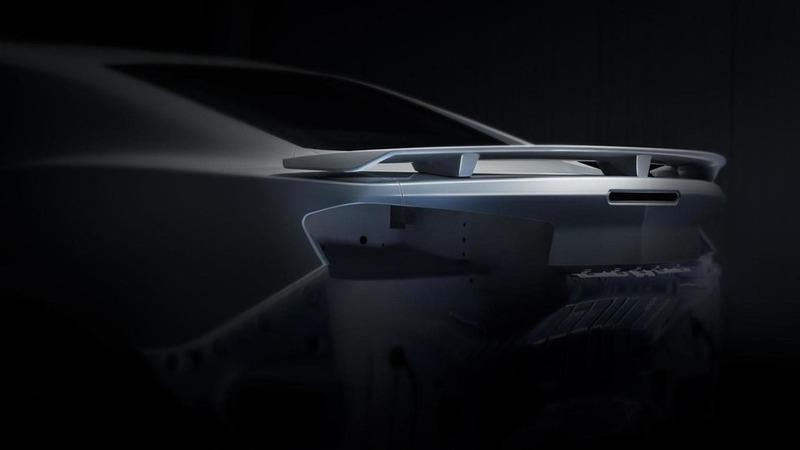 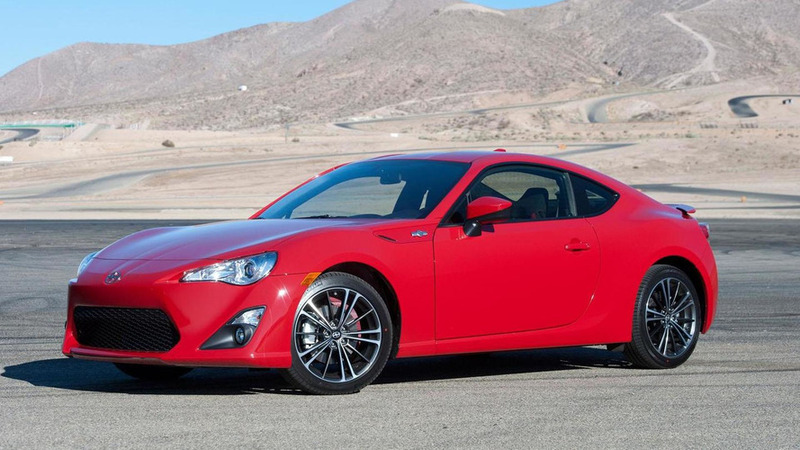 Scion has announced a series of updates to the 2016 FR-S.
Set to be unveiled on May 16th, the 2016 Camaro will have a "leaner, more athletic design" with a sculpted aluminum hood that features sharp creases. 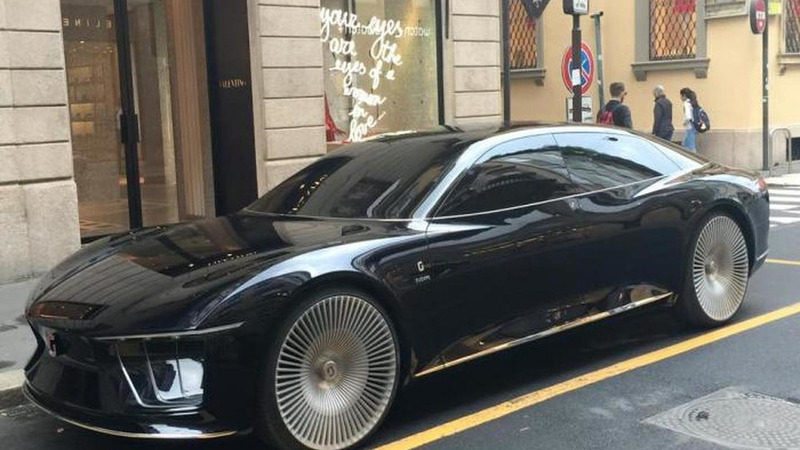 The Italdesign Giugiaro GEA concept has been grabbed on camera in the metal while parked on a street in Milan, Italy. 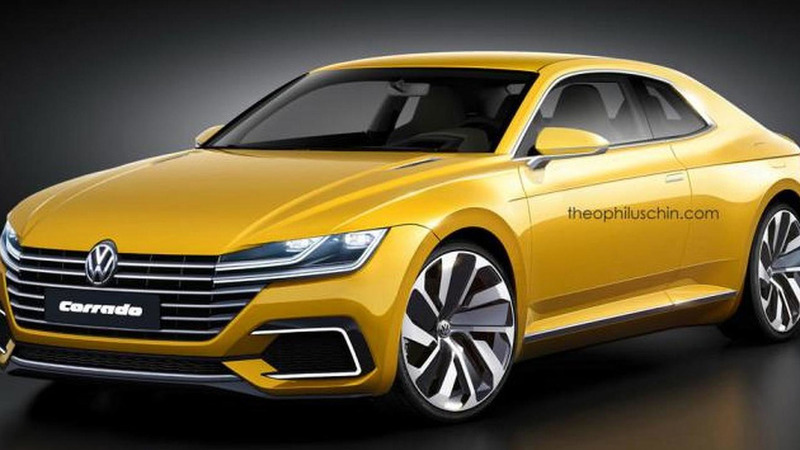 Theophilus Chin has decided to bring back to life the Volkswagen Corrado based on a couple of modern concepts. 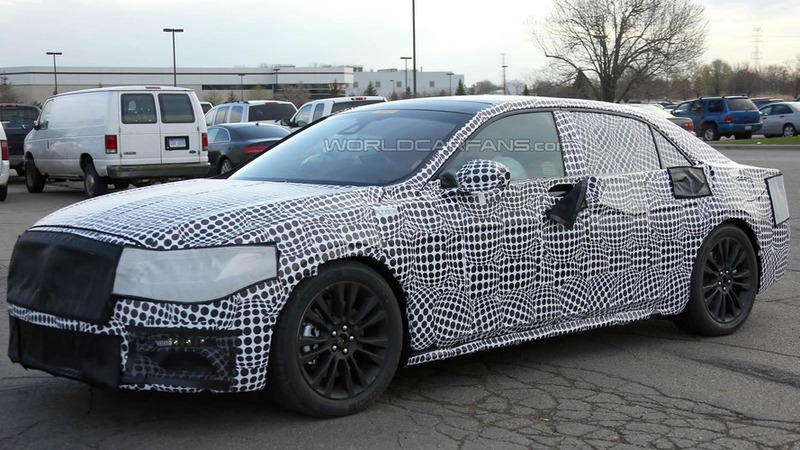 Our spy photographers have sent us a second batch of images with the 2017 Lincoln Continental. 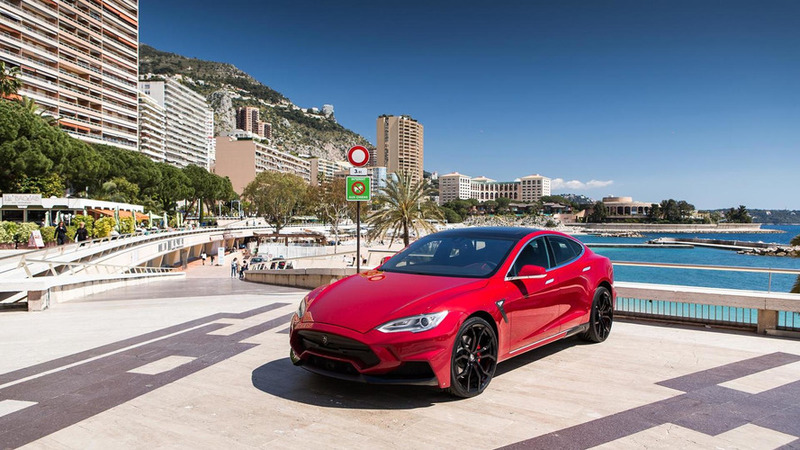 The aftermarket specialists from LARTE Design have announced they are working on a 900 PS Tesla Model S P85D.